In accordance with the provisions of the EFPIA Disclosure Code and of Farmindustria’s Code of Conduct , Mastelli srl is publishing the transfers of value relating to the development and marketing of prescription drugs granted to Healthcare Professionals and Organisations. Mastelli srl publishes all Transfers of Value as net amounts, with the exclusion of VAT and gross of any income tax for account of the recipient. Total amount: This includes the sum of all the Transfers of Values granted to Healthcare Operators and to Healthcare Organisations in the reference period, including Transfers of Values in the field of Research & Development. 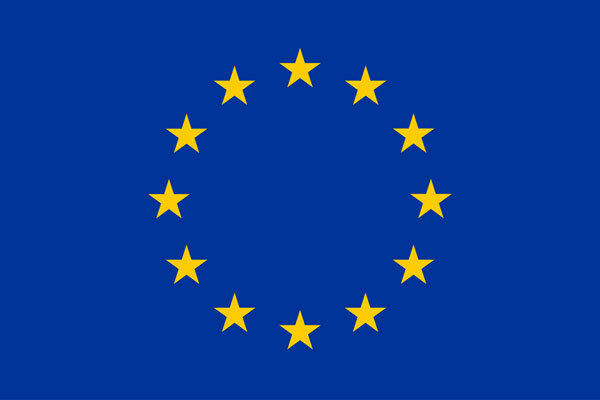 Research & Development: Transfers of Values in the field of Research & Development will be indicated as aggregate figures, as required by the EFPIA Disclosure Code. Individual publication concerning Healthcare Workers: Transfers of values granted to Healthcare Workers will be indicated on an individual basis only in those cases in which the Healthcare Workers have expressed their consent to publication of individual data. Dissent expressed for a single activity will be deemed to be general dissent to publication. In that case all the Transfers of Values will be indicated as aggregate figures. Individual Publication concerning Healthcare Organisations: Transfers of Values of Healthcare Organisations will be shown on an individual basis since according to Italian regulations consent is not required. 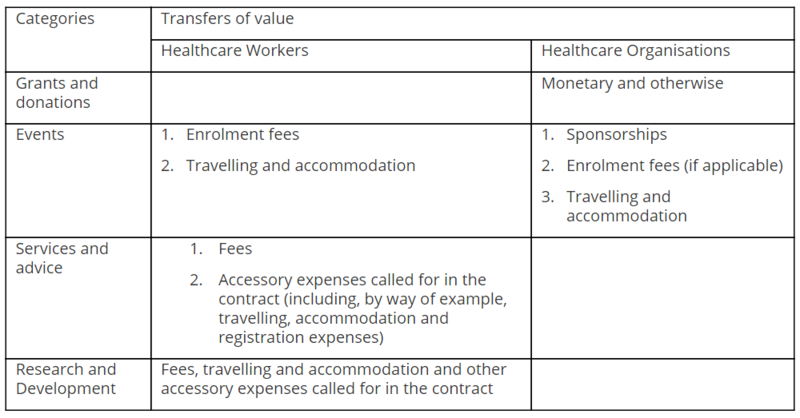 Aggregate Publication – Healthcare workers: Transfers of Values granted to Healthcare Workers will be indicated in aggregate form if the Healthcare worker does not express consent to individual publication. Aggregate publication – Healthcare Organisations: Transfers of Values on an aggregate basis are not envisaged for Healthcare Organisations since according to Italian Regulations consent is not required; Transfers of Values will therefore be indicated on an individual basis. The report includes Transfers of Value carried out on an annual basis and published in the following year. By way of example, the report published in June 2016 concerned the Transfers of Values made in 2015.